Stress is part of life, but it doesn’t have to make you miserable if you don’t let it. And no one is totally stress-free. But there are two kinds of stress. Negative stress is caused by challenges such as job loss, divorce, dealing with the IRS or someone who “pushes our buttons.” And positive stress: a new house, work promotion, new relationship, graduation, new baby. But the stress we commonly deal with in Hypnocoaching® is the stress we add by our habitual reaction to the circumstances of our life (negative self-talk). 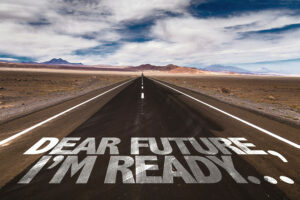 Hypnosis and Hypnotic Coaching helps you change the way you handle stress by changing your thoughts, replacing fearful thinking with positive thoughts and actions. You’ll be guided during consultation and hypnosis to change your behaviors that cause unwanted stress and to change your response to stressors. 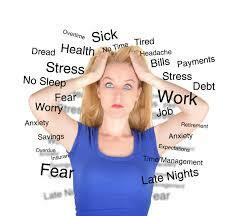 Hypnosis’ effect on stress is usually immediate. You will notice changes after the first session. For many results are miraculous. 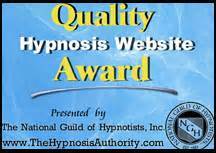 Hypnosis itself as I practice it is inherently relaxing and builds self-esteem and a sense of personal power. Even clients who come for other issues such as weight loss or smoking report a greater feeling of calmness. My anxiety is greatly reduced after just a few hypnosis sessions.